In 2016 I worked on a short film and live multi-media theatrical production called “A Glimmer Of Hope” with my wife Khaili. The intention was never to commercially release the soundtrack, however after multiple requests through 2016 and 2017 we decided to make it happen! I’m very excited to announce that today the soundtrack is available on iTunes, Spotify and digital stores everywhere! To date I have not released any of my classical / instrumental / cinematic works to platforms like iTunes, Spotify and Amazon however if there is interest in those works (and please let me know!) I may choose to release an album that features much more in the future. 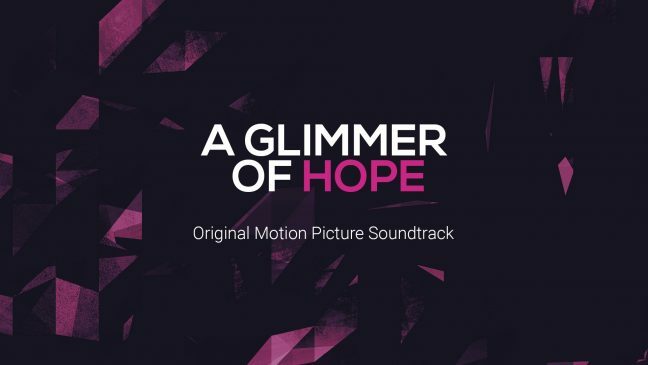 A Glimmer Of Hope is a six song compilation album with various artists and contains both vocal and instrumental performances.